Heat pumps are not new technology. Refrigeration has been around for many years as has air-conditioning. A heat pump works in a si,ilar way to air conditioning except that it is capturing heat from the outside air and transferring it into your home. 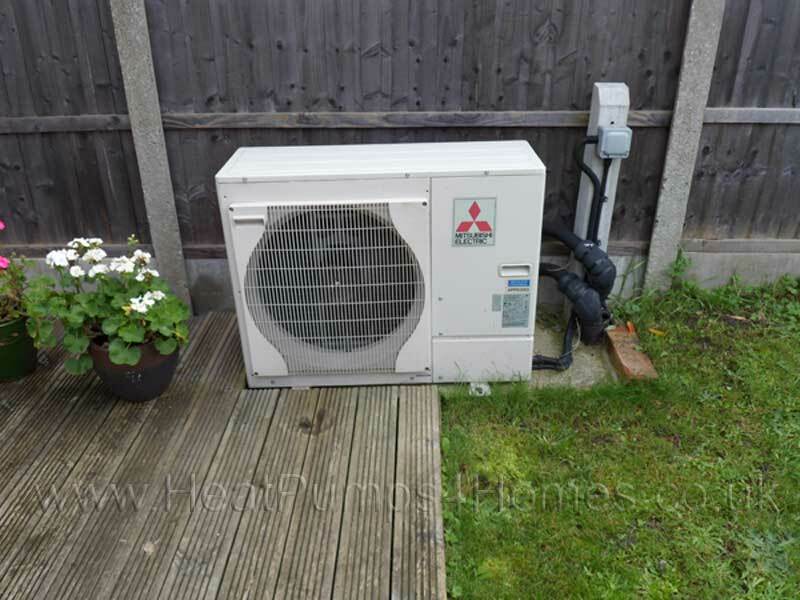 Video - What is an air source heat pump? Of course we will be more than happy to explain or demonstrate any aspect of how heat pumps work and their benefits.